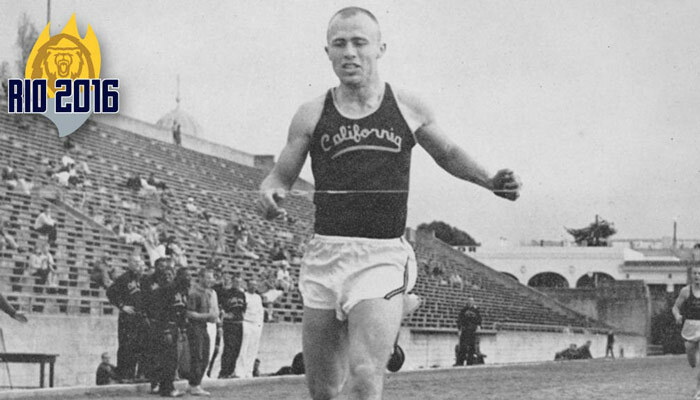 Yerman won a gold medal in the 1960 Olympic Games 4x400 meter relay in Rome. The U.S. team of Jack Yerman, Earl Young, Glenn Davis, and Otis Davis set a world record of 3:02.2. 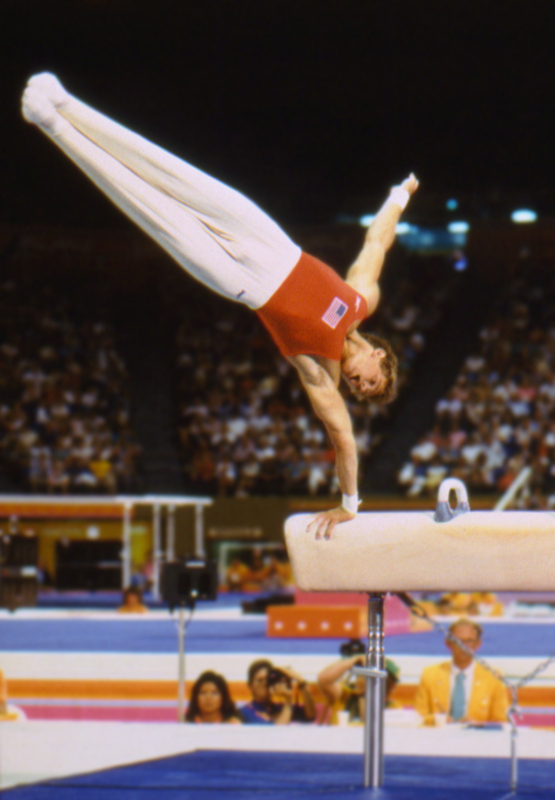 A total of six world records. He also played football for Berkley in the Rose Bowl.